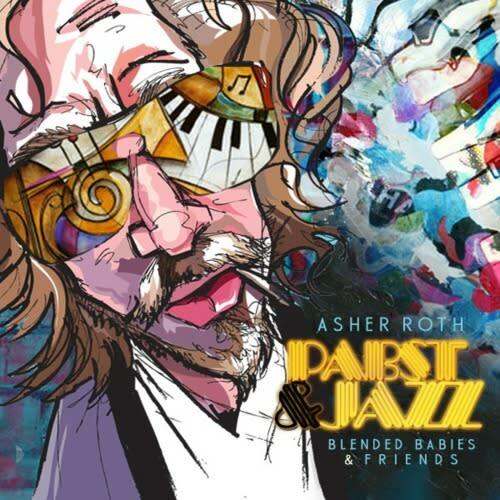 Mixtape: Asher Roth "Pabst & Jazz"
Originally thought to be an EP, Asher Roth&apos;s latest project, Pabst & Jazz, is here in the form of a free mixtape. And it features exactly what many of us have been saying all along: dude can spit and he has a strong ear for production. Your feelings on his debut, 2009&apos;s Asleep in the Bread Aisle, aside, you&apos;ll have a hard time denying Roth&apos;s skills after peeping the lounge-ready Pabst & Jazz. It features guest appearances by the likes of Action Bronson, ASAP Twelvy, Thurz, Pac Div, and many others. 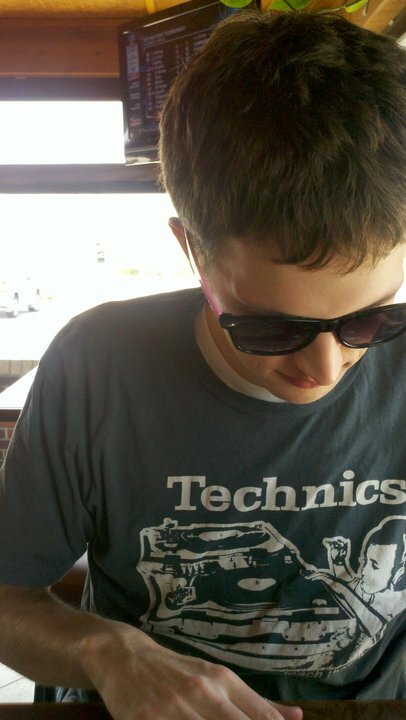 You can stream the mixtape in its entirety below.